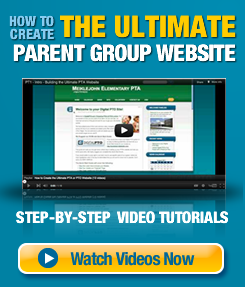 Digital PTO provides a powerful Events Calendar to all of our members, free and paid alike! 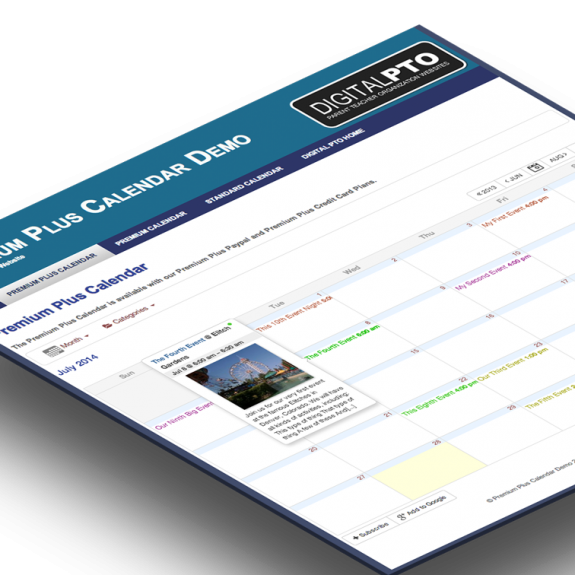 We believe that a PTA or PTO group should have a calendar on their website to successfully function and organize so we have taken our premium events calendar that used to only be available to Premium Plus Members and have made it available to everyone! We hope you’ll enjoy using your calendar, it’s amazingly powerful!